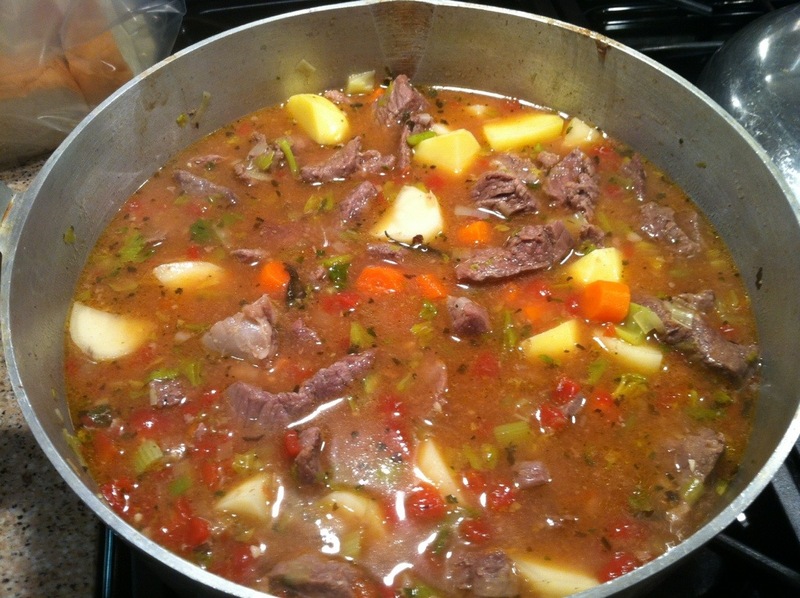 Start with beef stew meat. Get the leanest you can, and chopped in the size you want. 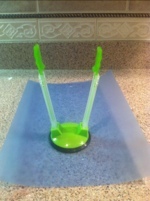 I had put it in the freezer and it wasn’t even thawed out all the way– no worries! Preheat your skillet and oil over medium-high heat, and plop the whole thing in. Season heavily– there’s a lot of surface area stuck together. Cover and let it cook about 5 minutes, then turn it over and cover it again. Break apart what you can, but don’t work up a sweat! After it cooks another 5 minutes or so, you will be able to break it apart easily. It’ll look like this. Keep cooking till all the pink is gone. 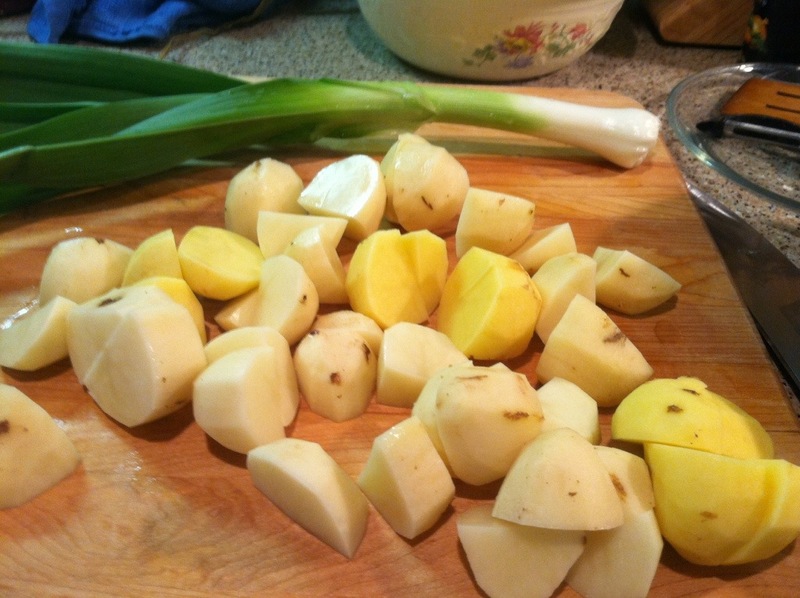 Then I add the onions– probably 1/2 cup of a leek-like onion from my garden– and celery. I like to soften them up a bit before I add the rest. 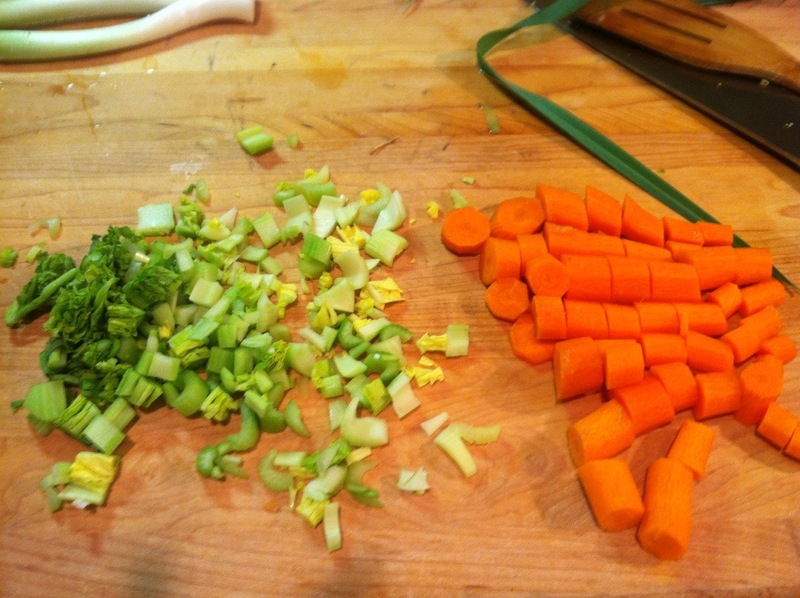 Carrots take longer to cook than potatoes, so I cut them fairly small and add them next. I love the color and flavor they add, so I used about 4. 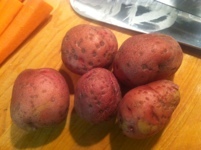 Then the potatoes– they were getting old, so I put them all in– about 10 small ones, cut into quarters. 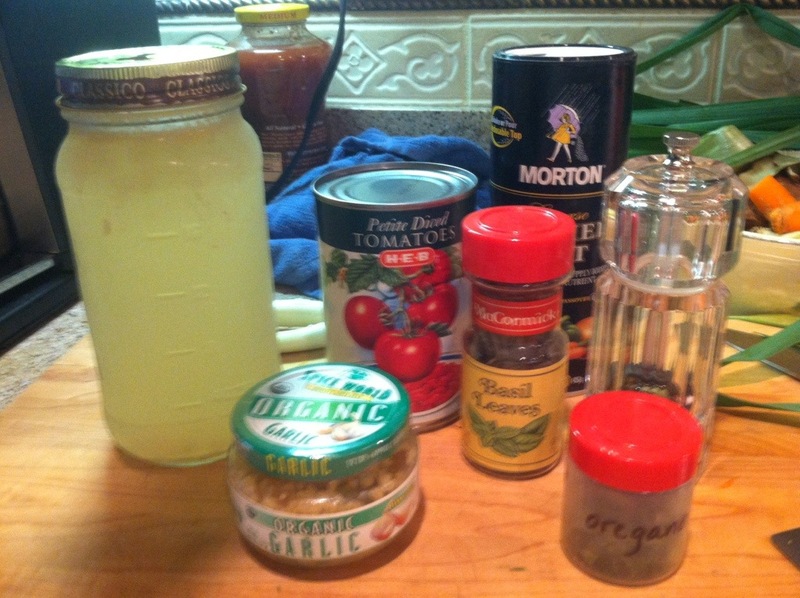 Next came the seasonings and liquid: A teaspoon of minced garlic (no fresh in the cabinet), a quart of chicken broth, petite diced tomatoes with their juice, and a tablespoon of dried basil and oregano (plant some– I’m using leaves I dried last summer and they are so much fresher and more flavorful (not to mention less expensive!) than what you buy. Hmmm. Still not enough “white” so I added a can of corn. I cooked it all about 15-20 more minutes and added a couple of tablespoons of fresh chopped Italian parsley (also from the garden) and served it with Granny’s cornbread. YUM! 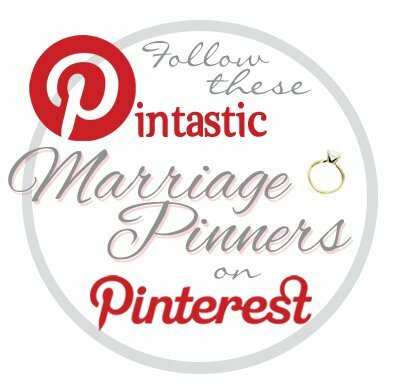 I got creative in the kitchen today– an unusual occurrence for me! But I was inspired by all the Pinterest recipes I’ve been pinning lately and decided to be brave. It was delicious and got 2 thumbs up from Mr X! 1. Start with a large package of bone-in chicken breasts. (They will be juicier and more flavorful than boneless.) 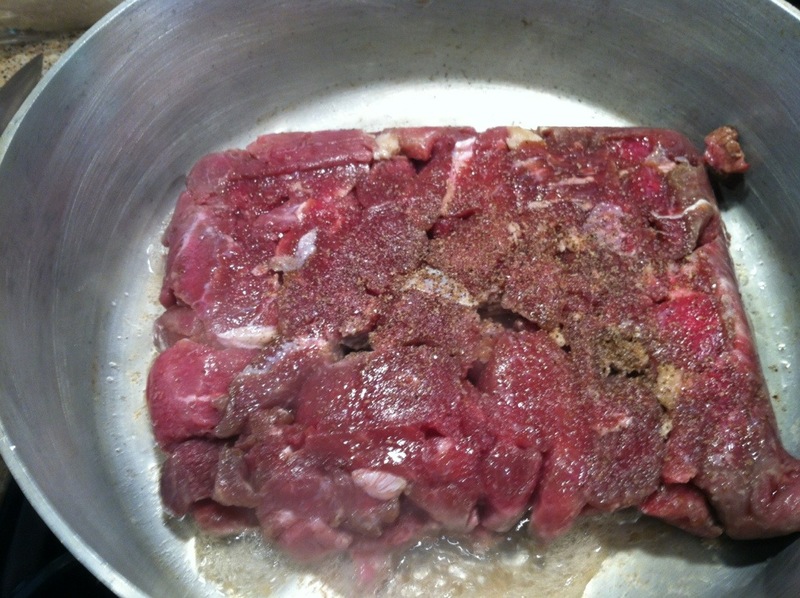 Cut the skin and fat off, and place the breasts in a large crock pot, bone side down. 2. Mix together 2 packages of ranch dressing mix, 2 packages of Lipton Cup-a-soup cream of chicken soup mix, and 1 package of Lipton Recipe Secrets onion-mushroom soup mix. 3. 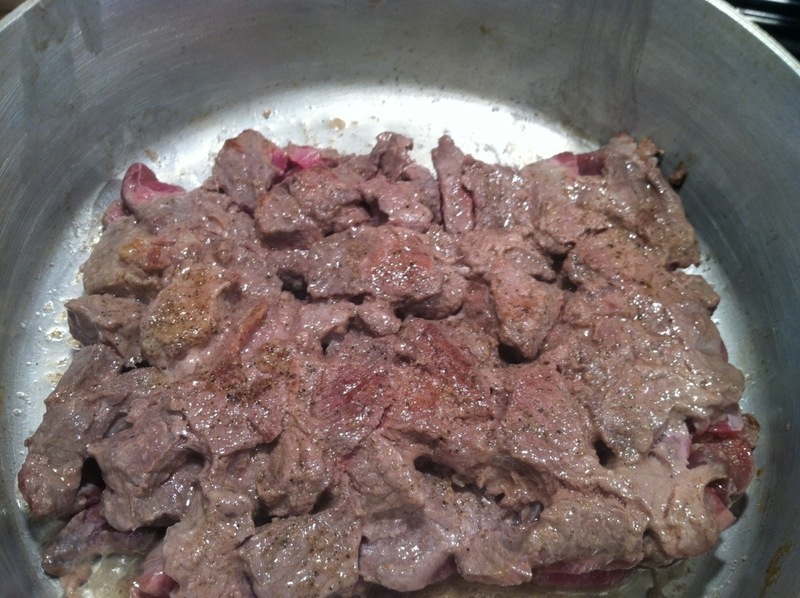 Sprinkle the mix thickly on the breasts and pat in. I cracked some pepper over the top too. 4. 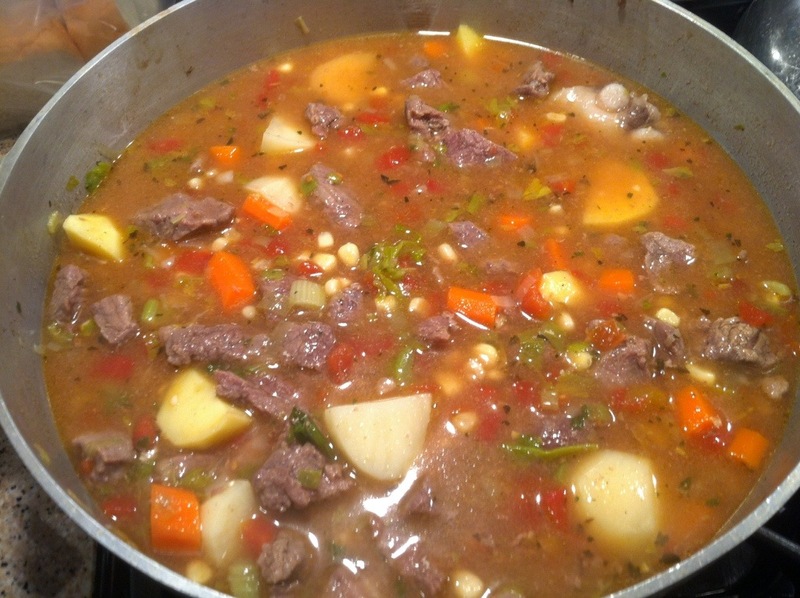 Add a bit of water to the leftover soup mixes, to make a thick but pourable sauce. Pour it in the bottom of the pot. I didn’t want to wash off the dry mix, so I was careful not to pour the wet mixture over the top. 5. Cook on low heat 6 hours. 6. Serve! The juice makes a great sauce so you could easily serve this over rice or pasta. You could also cook this in the oven. I wouldn’t pour the wet mix in the pan at first though; I’d bake at 400 about 30 minutes (till it forms a good crust) then add the wet mix, cover, and cook the rest of the way. These were large breasts and would probably take 45-60 minutes in a 400 degree oven. 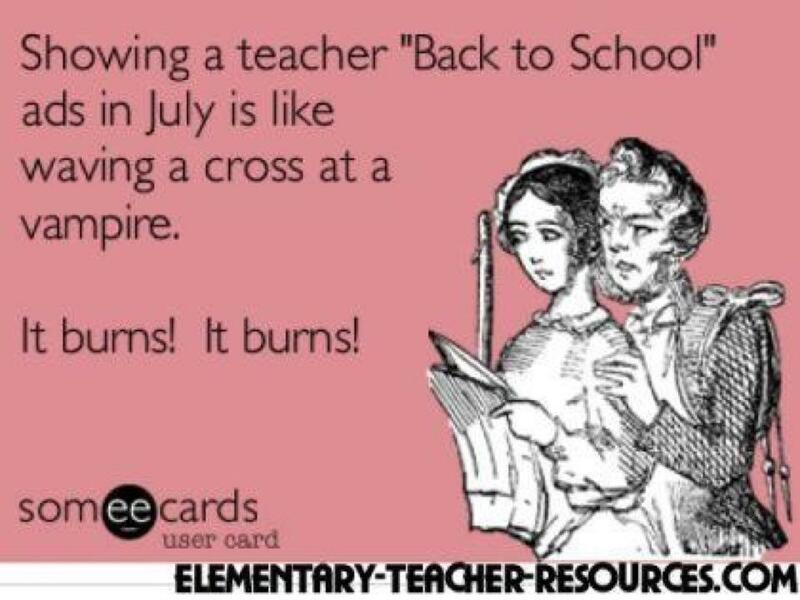 Just be sure and check with a thermometer. You want it to reach 180, but not be overcooked. This seasoning mix would work equally well on pork or beef! 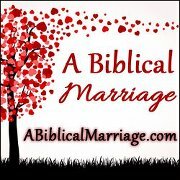 If you try it, be sure and let me know how it goes over for you! School is about to start (have you seen this poster?) So I knew I’d better get busy. 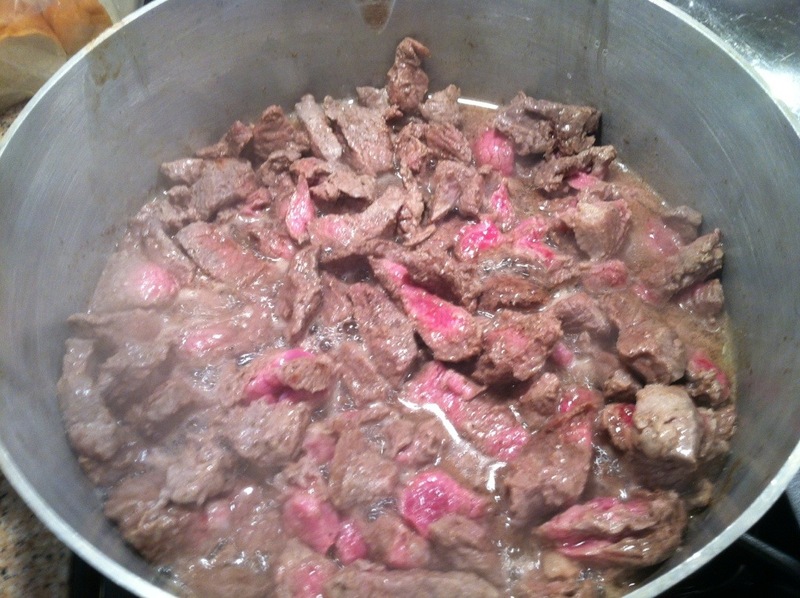 I started out browning the stew meat (beef and pork) and the hamburger meat. While that was cooking, I put all but 2 big chicken breasts (5 lb package) in the crock pot with celery, a carrot, onion and garlic, and covered it with water, slapped the lid on and turned it to high. More of that later. 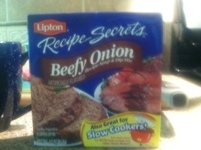 After the stew meat browned, I added 2 packages of Lipton Beefy Onion mix, about 3 cups of water, stirred it up good and covered. You want to let it cook till it’s fork tender; probably about 2 hours. You can also do it in the crock pot all day. I added 2 more cups water after an hour. You can also add red wine if you want. To the hamburger meat, I added Taco seasoning and water, stirred it up and let it cook about 20 minutes just to get the flavor in good. While THAT was cooking, I trimmed and split the remaining chicken breasts, salted and peppered, put 2 pieces in a freezer bag for a grilled meal, and sliced the remaining 2 pieces in strips for fried chicken strips! Try to cut them about 3/4′ thick, and all the same thickness. 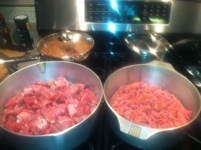 So now the taco meat is ready to be put up… any idea what this is? Okay, I’ll show you. It’s a baggie holder! 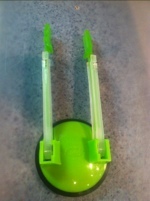 I mostly use freezer bags, and this little gadget gives me an extra set of hands. I had a 2.25 lb container of ground beef, and I divided it into 3 parts. It’ll be good for tacos, taco salad, nachos, burritoes, or taco soup. Be sure to let your food cool a bit before you put it in a plastic bag! 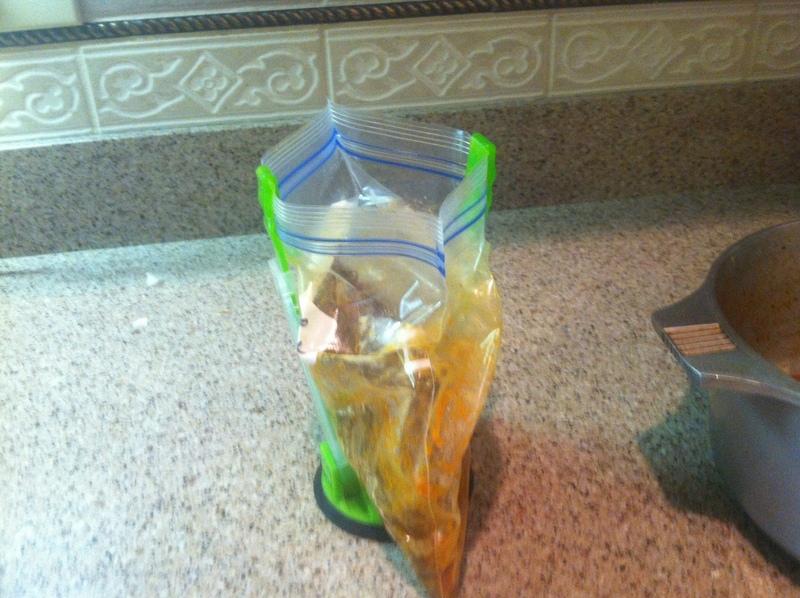 A melted bag with too-hot liquid is no fun. All I did with the pork chops was season them, then put the 4 chops into 2 separate bags. The 2 big sirloin steaks I cut in half (they will cook more evenly that way; they were thick and big! ), seasoned, and put in 2 separate bags. This is the time to add marinade if you want to. 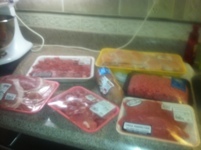 Then I put my attention back on the stew meat. 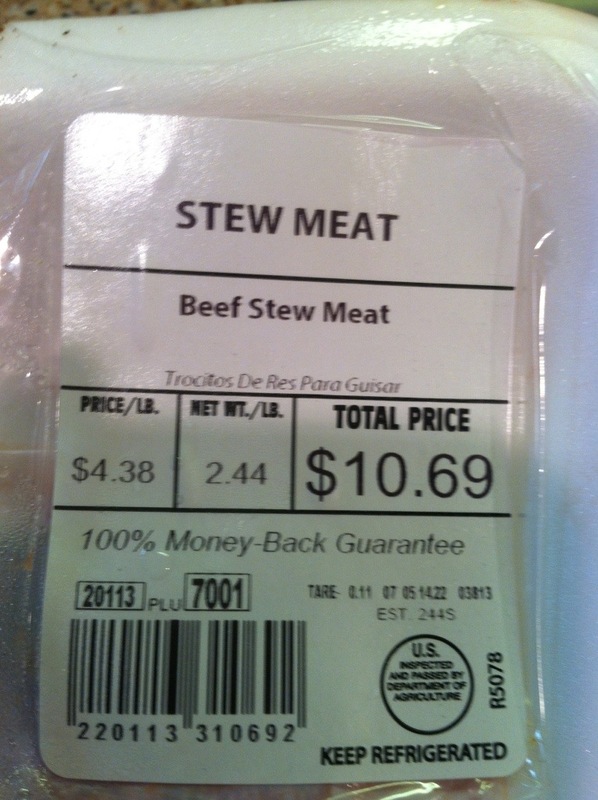 After it gets really tender, I’ll take out some and call it beef tips. We’ll eat it over rice or mashed potatoes. 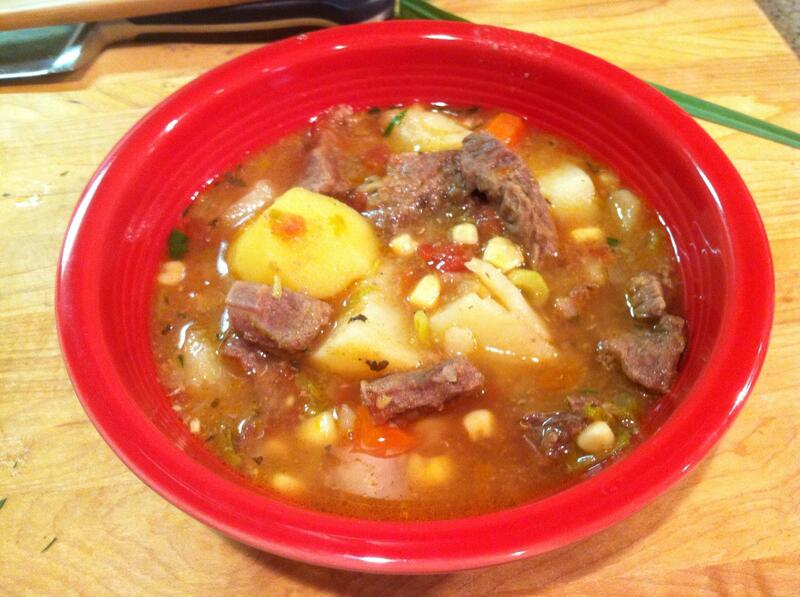 The rest, I’ll add vegetables and call it stew. Add what you want- I did onion, celery, potatoes, and carrots. I’ll probably add canned or frozen green beans and/or corn when it comes time to eat! Just be sure to cut your veggies up bite sized and uniformly. I have always cooked it, then put it in the freezer. Sunshine plans to try putting everything (meat and vegetables) in freezer bags, then add liquid and put it in the crock pot. I’ll ask her to report on how that works. 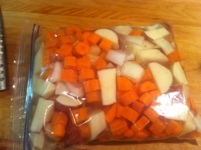 It’s a good idea, when you have your cutting board out and you are in a cutting mood, to get your stew veggies ready- you can put them in a storage bag with liquid to keep them fresh. You can also chop onions or celery for cooking and put them in a freezer bag- just get out what you need as you need it. 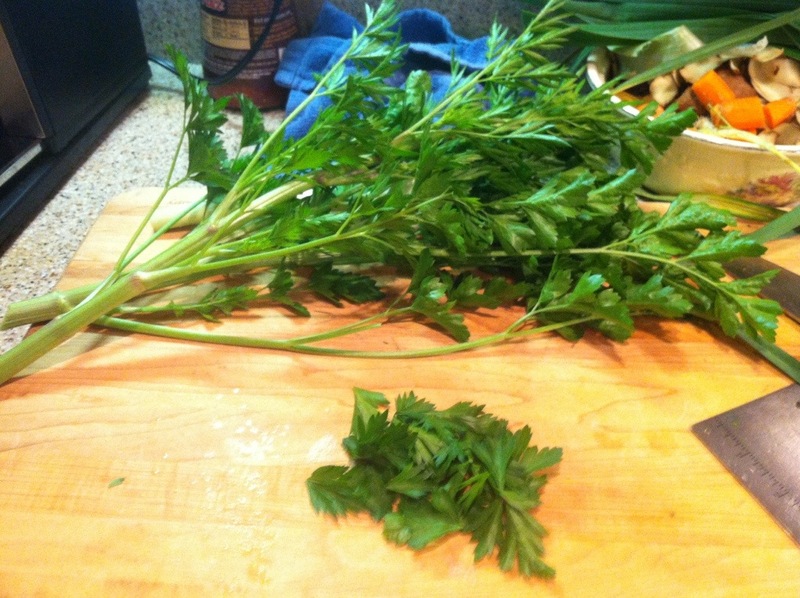 With my good knives, I really Kind of enjoy chopping! 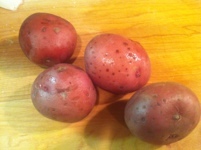 Do you peel your potatoes or not? I don’t mind the skins, and I’m lazy. So if they look okay, I don’t peel, but if I’ve let them get old and funky, I do.